my heart is aching a bit today. 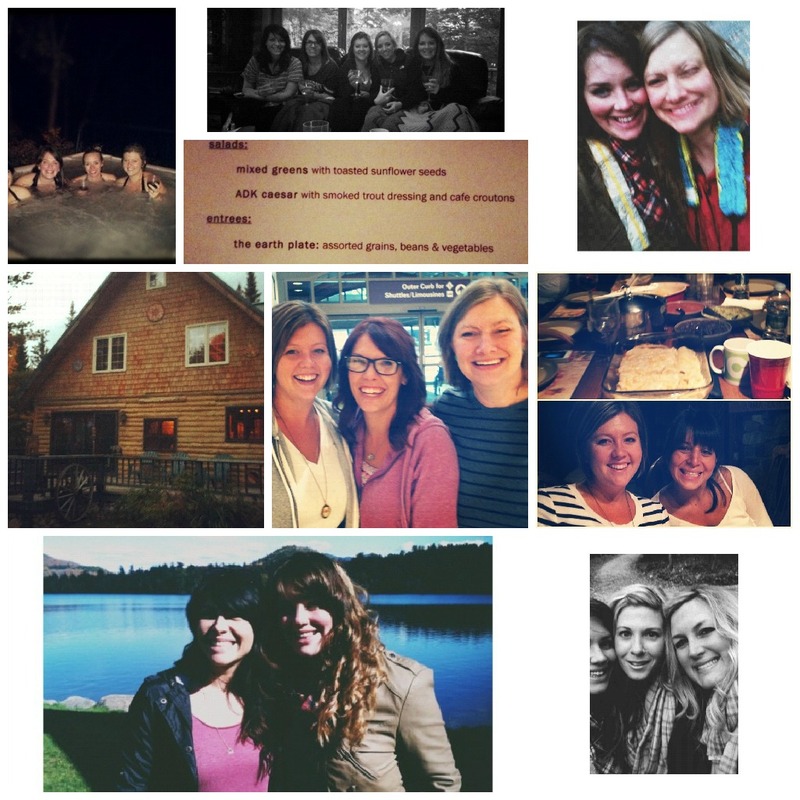 yesterday i parted ways with eight women that i really and truly love. maybe i cried the whole way home from the airport and walked in the door ten pounds heavier with a non-waterproof-mascara-tear-streaked face. caleb is all… babe? is that you? and i'm all i … deep breath… wish… sob sob… they didn't… snort up snot… have to leave. our trip had nothing, and everything, to do with blogging all at the same time. we are a group of women who are christ followers, moms, wives, and bloggers. 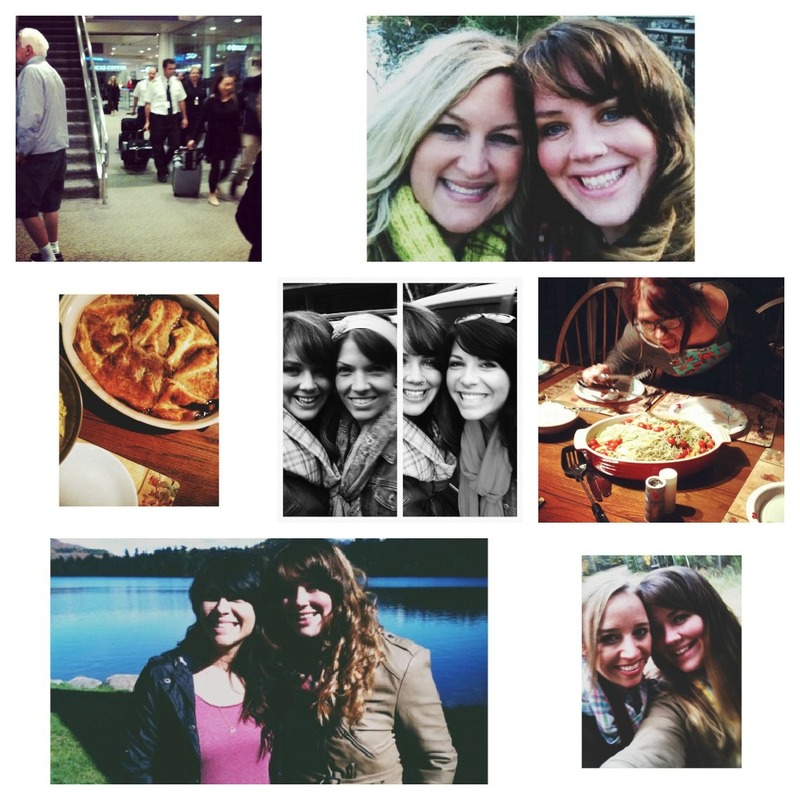 the fact that blogging is what brought us together is why our trip was about blogging… but, that's it. we didn't do anything that had to do blogging but did everything that had to do with loving each other. we did everything that had to do with sitting by the fire, eating carina's food (she spoon fed us all), laughing, and crying. and then ate some more. 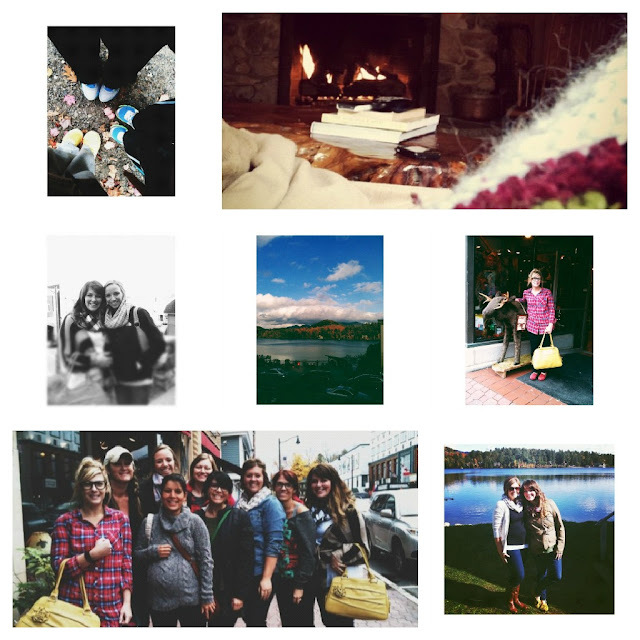 if you followed me on instagram before i started to blow up your feed with #lakeplacidjam photos, that had already posted by six other women that you follow, then you have already seen these photos seventy two times. i am unapologetic because stuff like this doesn't happen every day. although it WILL happen every year. the Lord had my path cross with each of these women for a reason and has now intertwined our stories and our hearts. one of the things i love most about these girls, and i love everything about them, is that each one of us has come from such a different place and has such a different story. and there we were, telling those stories of redemption, grace, and God working in each of our lives to bring us to the very place that we are at today. together with each other for five days but doing life together all the time. long distance now but, undoubtedly, doing life together. i admire these women and thank them for pointing me to Christ. i knew that they were doing just that when i started to feel an ache to work towards, and get home and apply, being a better mom, being a better wife, and loving more like Jesus does. it's a really amazing thing when, all the sudden, the women i talk on the phone with, text all day, video chat with, and email are sitting right next to me. they are tangible and i can hug them as much as i want. let it be known that i am a hugger, and this trip proved to me that i am, indeed, a cryer too. it's a happy cry now, as i type these words, wondering how i got so blessed to know each one of these sweet souls. i love you girls. thank you for your friendship. oh how i love reading this and seeing all these pics for the seventy second time. i'm so glad you guys had such a sweet time together. what a blessing! i pray that next year i am able to join y'all. love to you friend. <3 thanks for putting it all together, danielle! am so happy that you all were able to share this time together. i'm a mess after reading your lovely post and carinas as well. it sounds as if God was right there in that little cabin on the lake with you girls.. showing you his love and opening your hearts. kind of sick to my stomach that i didn't come. it looked amazing and i KNOW what you mean exactly about the bonding over blogging and everything else. someday i will be able to come.